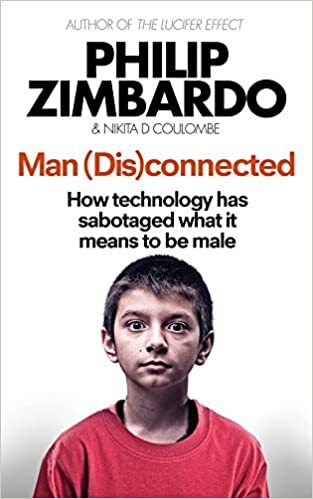 I’ve been reading Philip Zimbardo’s and Nikita Coulombe’s Man (Dis)connected. 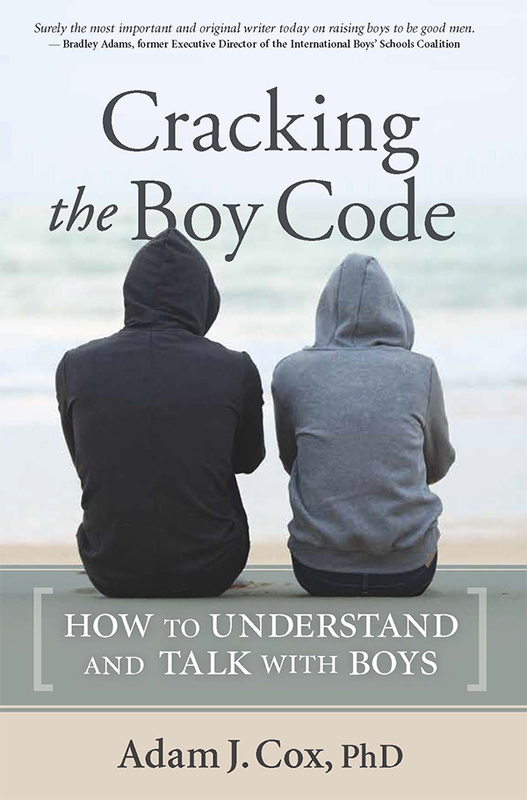 There is lots of great material describing the problems of boys and young men – and I highly recommend it to those invested in helping guys come of age in a positive way. Still, there are some common memes which are a bit tiresome. I am especially annoyed by the notion that boys don’t want to work hard. I think they love to work hard, so long as they are working for something purposeful. When the work has no purpose, it’s little more than a chore. True work is reflective of self, and involves a meaningful opportunity to gain mastery of skills, which in turn garner respect. If you’re working in a coffee shop, you might take some pride in learning to make great espresso. I certainly take pride in being my family’s barista! The main thing is for boys to be connected with something they find personally meaningful. This is the antidote to electronics addiction. However, spending tons of time searching for some mythic activity which will endow purpose is also a fool’s errand. Get started locally, do something at home, perhaps with family. Be serious about it. Never, ever underestimate the natural power of building things. I strongly believe young people want to participate in making the world. We wait too long to provide such opportunities. It is absurd for boys in their late teens to be relegated to an observer role. If you’re frustrated your son won’t get off the couch, it may be because the prevailing options lack any relationship with his authentic self. Working to excavate authentic selves is what I’ll be focused on today. I’ll be seeing several boys well described by Zimbardo’s book. My intention is to meet confusion and despair with optimism, and a PLAN for how to live a more satisfying life.